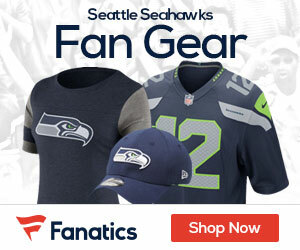 « Could the Hawks Take a Flier on QB Matt Leinart? 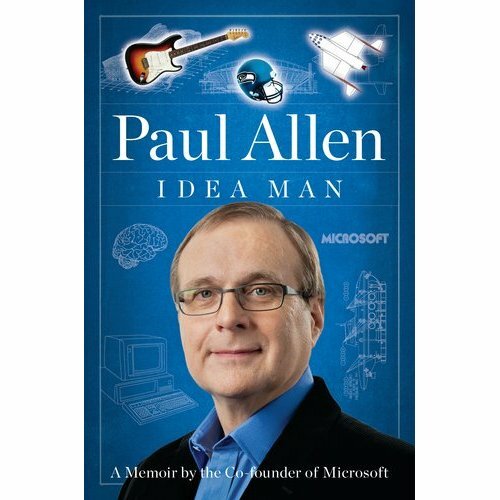 Paul Allen, owner of The Seahawks, has a new book out called “Idea Man: A Memoir by the Cofounder of Microsoft“. The book covers a lot of ground — from the early days of Microsoft to Paul’s recent ventures. I picked up the book because I was interested in the Microsoft back-story, but I thought our readers would be most interested in Chapter 15, which talks all about the Seahawks. Paul talks frankly about why he bought the team and his passion for keeping them in Seattle. Whenever you are given the opportunity to get behind the scenes with one of the greatest creative minds in the world of technology and innovation, you have to jump on it. Paul Allen has shown a unique ability and desire to contribute to and powerfully influence a broad spectrum of interests, including technology, science, medicine, the arts, and philanthropic endeavors. Want to win a free copy of this book? Seahawks Gab is giving away 5 books! All you have to do is Like Sehawks Gab on Facebook. We’ll be picking 5 Facebook fans at random on May 20th, so don’t delay..
You can also purchase a copy of the book from Amazon.com. Any chance a book winner get’s an autographed copy? Let you a email on the Vulcan web site.